Angela Aki, who will be going on an indefinite hiatus later this year, has revealed the jacket covers for her best-of album 'TAPESTRY OF SONGS -THE BEST OF ANGELA AKI'. She has also launched a special website for the album. 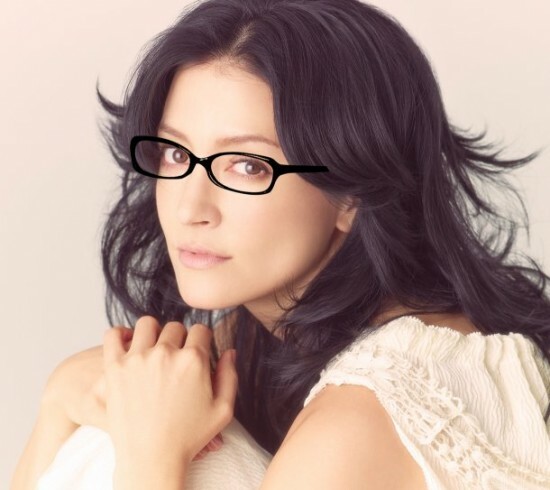 Angela will release "TAPESTRY OF SONGS -THE BEST OF ANGELA AKI" on March 5th. The jacket covers feature the singer with a calm and gentle expression with a soft pink background. The special website also features the same visual of Angela as the jacket covers. In the coming days, the track list and video clip will be added.